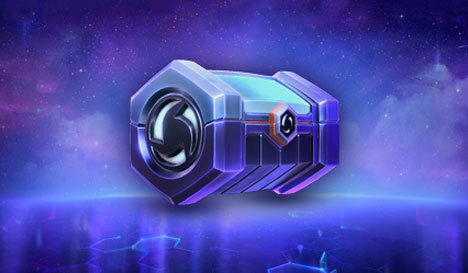 The next War Chest is here!. 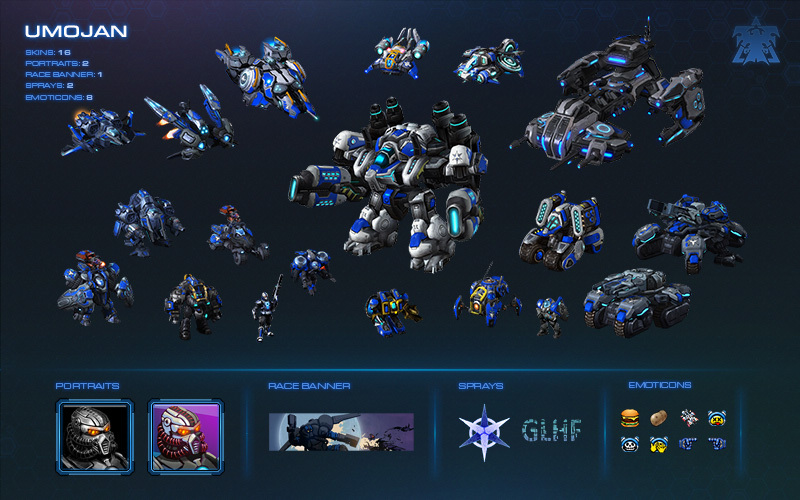 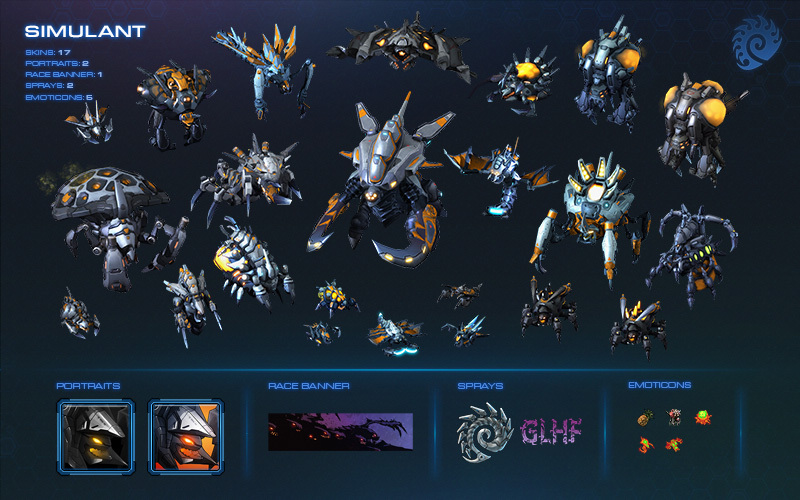 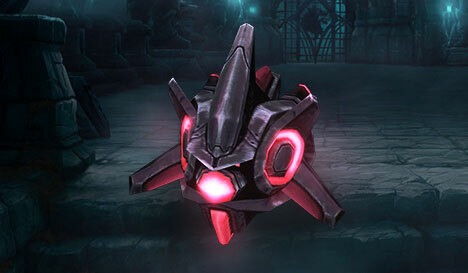 Check out the skin trailer we debuted at GSL vs the World. 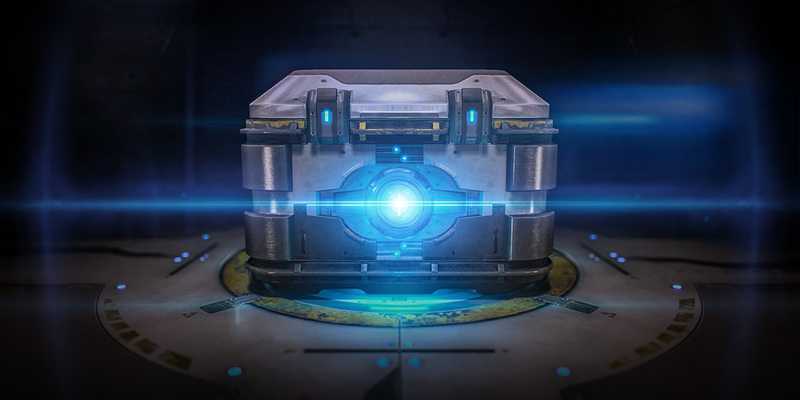 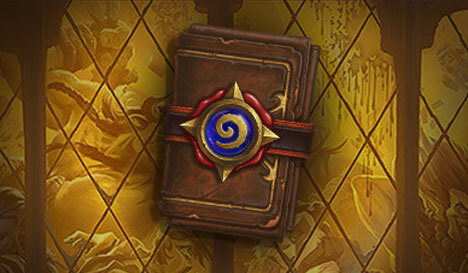 War Chest: BlizzCon 2018 is now available for purchase! 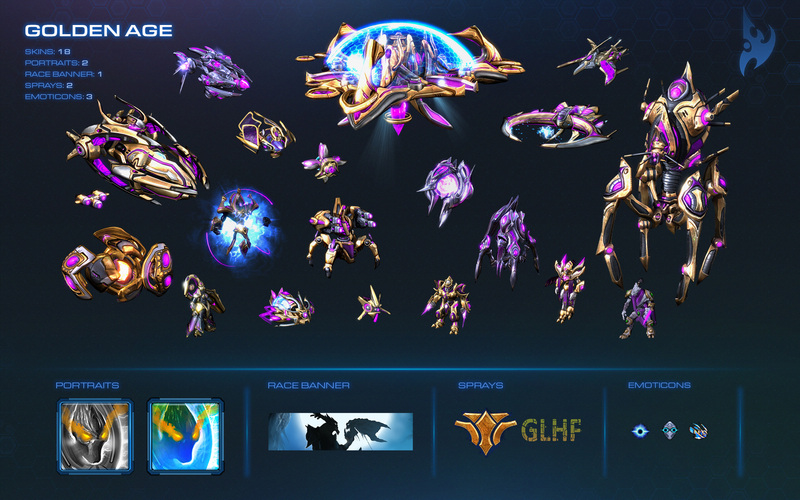 You can purchase the race of your choice for $9.99 each, or you can buy the bundle for $24.99.